XConf is conference created by technologists, for technologists, who care deeply about the craft of software and its ability to make the world a better place. 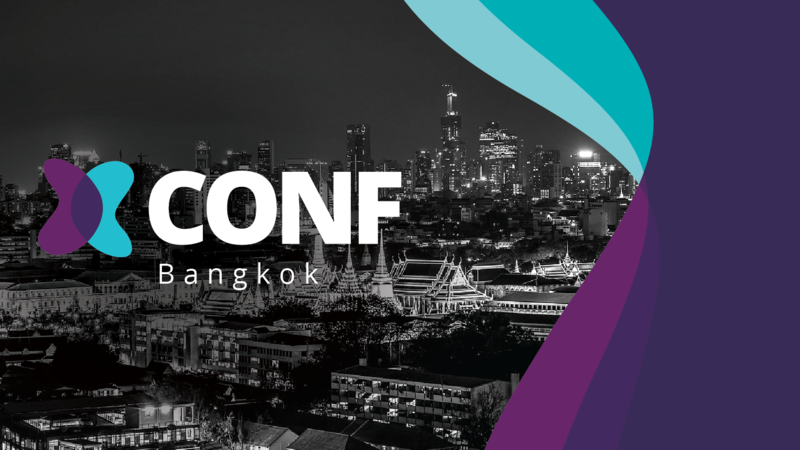 Don't miss our inaugural XConf Thailand with Martin Fowler, Chief Scientist at ThoughtWorks as our keynote speaker! Join us as ThoughtWorkers share their knowledge and experience on data, devops, continuous delivery, and much more! I'm an author, speaker, consultant and general loud-mouth on software development. I concentrate on designing enterprise software - looking at what makes a good design and what practices are needed to come up with good design. I've been a pioneer of various topics around object-oriented technology and agile methods, and written several books including "Refactoring", "UML Distilled", "Patterns of Enterprise Application Architecture", and "NoSQL Distilled". 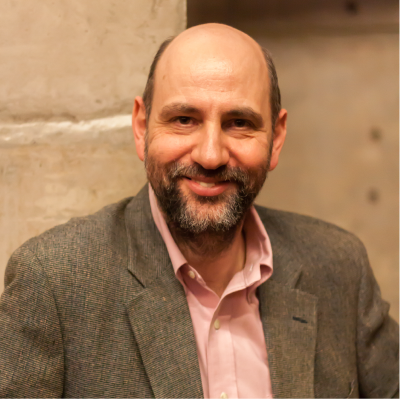 For the last decade I've worked at ThoughtWorks, a really rather good system delivery and consulting firm, and I write at http://martinfowler.com. In the last decade or so we've seen a number of new ideas added to the mix to help us effectively design our software. Patterns help us capture the solutions and rationale for using them. Refactoring allows us to alter the design of a system after the code is written. Agile methods, in particular Extreme Programming, give us a highly iterative and evolutionary approach which is particularly well suited to changing requirements and environments. Martin Fowler has been a leading voice in these techniques and will give a suite of short talks featuring various aspects of how these and other developments affect our software development. Performing refactoring is pretty easy nowadays as modern IDEs provide essential refactoring methods out of the box. However, to get to a desired design may require composing multiple refactoring methods together. Applying them in the right sequence will get us there faster and safer. In this session, Salah will demonstrate how to compose multiple refactoring techniques together in the right sequence using a test-driven approach. He will also explain the principle behind it. Although agile is the standard for software delivery today, Continuous delivery is still not as widely adopted as it should be. In order to adopt it, Pipeline is a crucial piece of the infrastructure that a lot of organisation struggle to implement and correctly maintain. In this talk Pinnapong will walk you through the small steps of introducing pipeline to your organisation and maintaining it. The nature of data problems tends to have more unknowns than usual software development. Attacking the problem with a definitive process will result in a chaos. Supanat is going to talk about the mindset shift, tools, and practices that enable experimental data-centric software development and how that can be applied in a wider context. 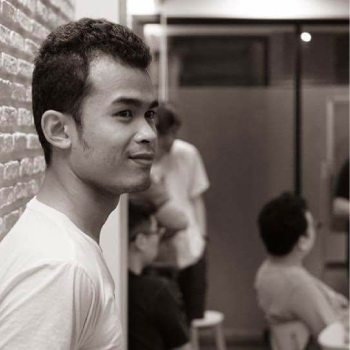 Anuchit will share his experiences around good, better and worst code and the impacts of it. He will share his insights around common pitfalls to avoid when building high quality software. 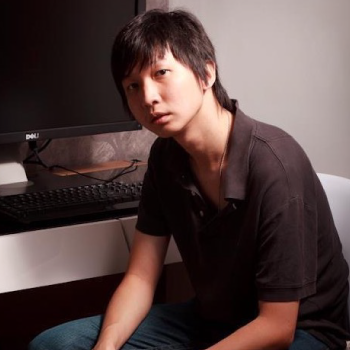 Supanat is a software developer consultant at ThoughtWorks Thailand. He is passionate about Machine Learning, Distributed System, Software Design and Architecture and Functional Programming. 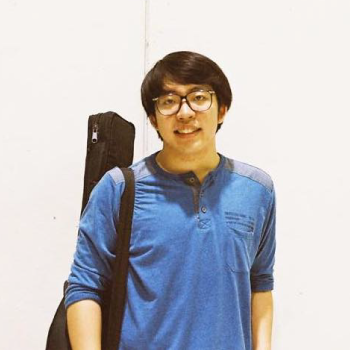 Prior to joining ThoughtWorks, he studied computer engineering at Chulalongkorn University and was focusing on Big Data and Machine Learning at a time. Over the time in ThoughtWorks, he has been consulting on agile mindset, practices, infrastructure as code and Continuous Delivery and Software Design in order to bring software development team to be more adaptive; from mindset down to engineering practices. Recently, he has been involving in developing data-centric software, adapting what's good in usual software development and also exploring other possibilities. Anuchit is a consultant at ThoughtWorks Thailand. He is passionate about building high- quality software and adopting engineering practices that help make software development better. 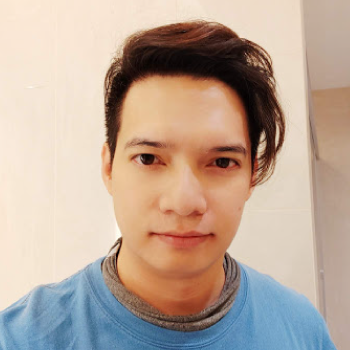 He is part of the group that build the Go language community in Thailand. His goal is to better peoples lives through software development. 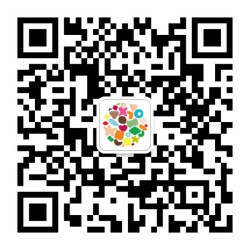 Ping is a Tech Lead for ThoughtWorks Thailand. He has been working as a software developer for more than 10 years with experiences across multiple business domains and range of technologies. He is passionate about building scalable software, coaching teams and adopting technical practices that reduce friction in software development. Salah is a lead consultant with ThoughtWorks. With 14 years of experience, he is often found leading technical teams, coaching people in Lean and Agile methodologies and engineering practices. He is fascinated by crafting software with evolutionary design principles while helping others to develop the same enthusiasm.